Fitbit succeeded in vanquishing its foe Jawbone when the latter shut down in July 2017. Now, Jawbone strikes back from beyond the grave. Federal prosecutors have secured an indictment against five former and one current Fitbit employees for illegally stealing trade secrets from Jawbone when they left the company for Fitbit. Samsung's S Health app can connect to multiple apps and services to pull and push data through them. 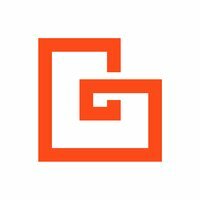 Notable examples are Nike's running app, Qardio for blood pressure monitoring, and more. But S Health has always lacked support and integration with plenty of known activity tracking services like Runkeeper, Strava, and Fitbit. This made the app a lot less useful as a central dashboard of your exercise, sleep, and various health metrics, and even diminished the appeal of Samsung's Gear watches since they couldn't share data to popular activity services. But if you're running S Health 4.8.0 and above, you may have noticed a new hidden option that adds this very feature. Oddly, Samsung didn't publicize it anywhere, nor did it mention it in the app's changelog, and it even stuck it somewhere different from all the other integrated apps. If you're in the market for some new Bluetooth gear, ley your fingers do the walking over to Woot's Electronics portal today. 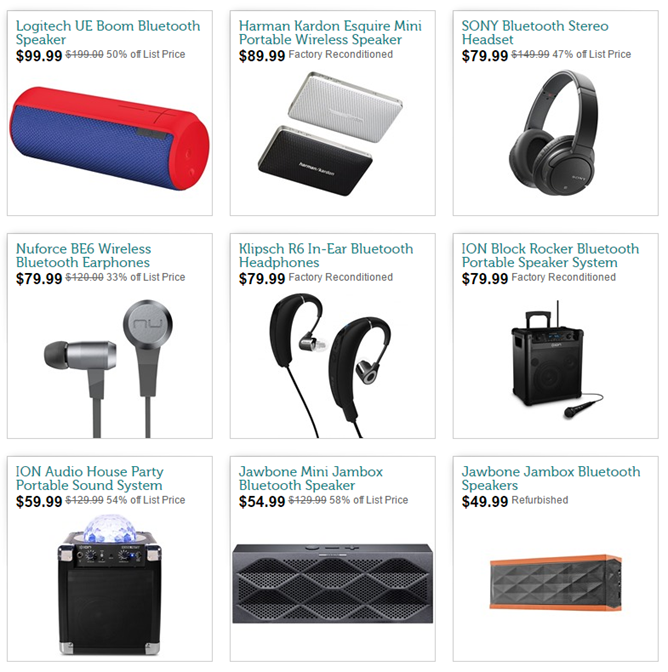 The site is offering a wide variety of Bluetooth headphones and speakers from a collection of different brands, all at around half off. This is one of Woot's daily deals, so the sale items will only be available today, Sunday (though they may show up in different sales later). Unfortunately Woot is a US-only site. If you were wondering how long it would take the influence of the Apple Watch to be felt on the rest of the wearable world, the answer is "they didn't even wait for the thing to be released." 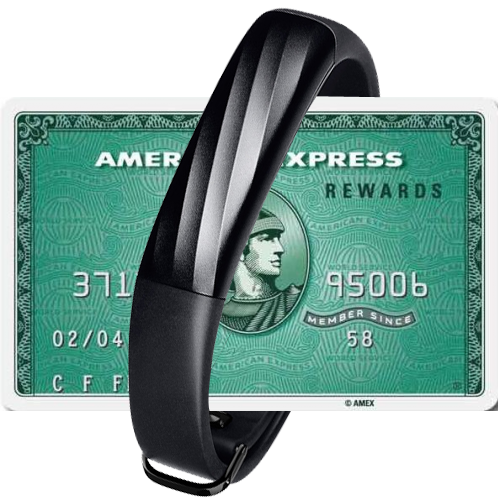 Former Bluetooth headset leader and current wearable fitness also-ran Jawbone really wants to get in on that sweet mobile payment green, so they've partnered with American Express to include contactless payments on their latest fitness tracker, the UP4. To be fair, the UP4 has charms beyond the ability to pay for your latte with a swipe of your wrist like the cool kids. In the book of Judges, the Hebrew champion Samson claims to have killed a thousand men with a donkey's jawbone. 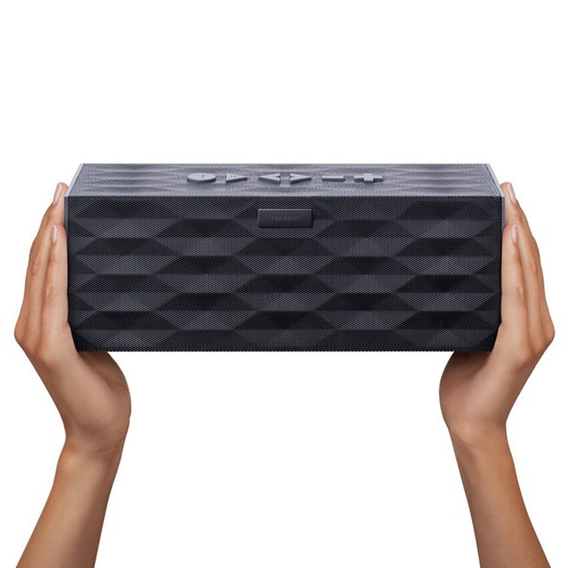 We wouldn't recommend killing anyone with the Jawbone BIG Jambox, but if you just happen to be surrounded by a hoard of enemies, it's probably a better blunt instrument than the standard model. Consumers in the market for high-fidelity Bluetooth speakers and/or weapons of biblical destruction can pick one up from Woot today for just $187.99. That's a hefty $112 off of the $300 retail price, a 37% discount made all the sweeter because these speakers are brand new, not refurbished like many of Woot's sales. There are immeasurable options for portable Bluetooth speakers these days, but if you want big sound without saying goodbye to audio fidelity, you're going to have to spend some considerable cash. 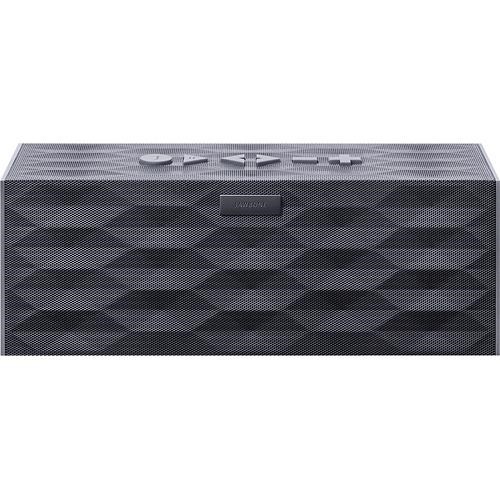 Case in point: the Jawbone BIG JAMBOX, though very well-received by reviewers, is outside of most consumers' accessory budget at $300. Today you can take a big chunk of that off thanks to Best Buy, which is selling the stylish speaker for $199.99. That's a solid $50 cheaper than we've seen from other retailers, and Best Buy offers free shipping or store pickup. Naturally this is a US-only deal, and there's probably nowhere that you can hide from sales tax. Picking a wearable to buy can be a daunting task. 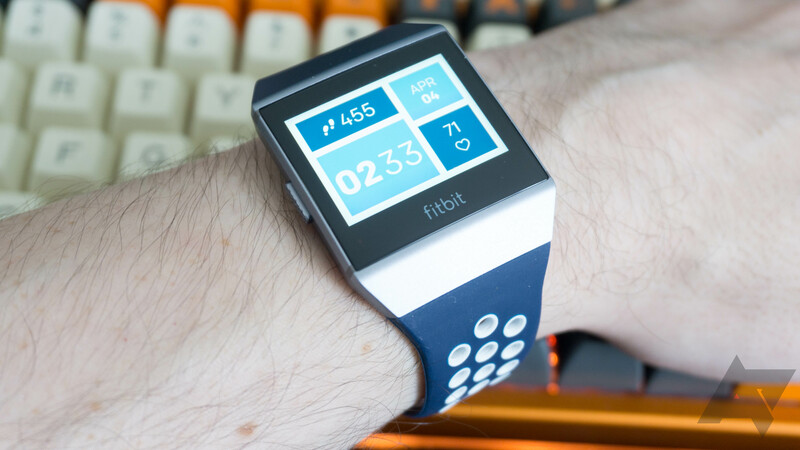 While the choice was quite limited a few years ago, with mostly just Fitbit, Jawbone, and Nike on the scene, the field has widened considerably since then. Withings, Misfit, Pebble, and various other companies have entered the market and offer strikingly similar albeit slightly different approaches to wearable gear. That's not to mention the various choices offered by each company alone — Fitbit for example has the One, Charge, Charge HR, and Surge to pick from. So how would you decide which one suits you best, especially if you still haven't plunged into the wearable segment yet? All of these "smart" devices in our lives sure are creating a mess for us. We have to remember to charge them and take the time to set them up properly, every gadget has its own app on our phone, and none of them seem to be able to communicate effortlessly with each other unless they come from the same manufacturer, and even then... That's where Yonomi comes into the picture. 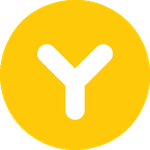 With one app, Yonomi aims to solve the mess that is our connected life. It integrates with some of the big players out there, like Nest, Jawbone, Sonos, Philips Hue, and Belkin WeMo, as well as your Android phone or tablet. I really dig Soundfreaq speakers. 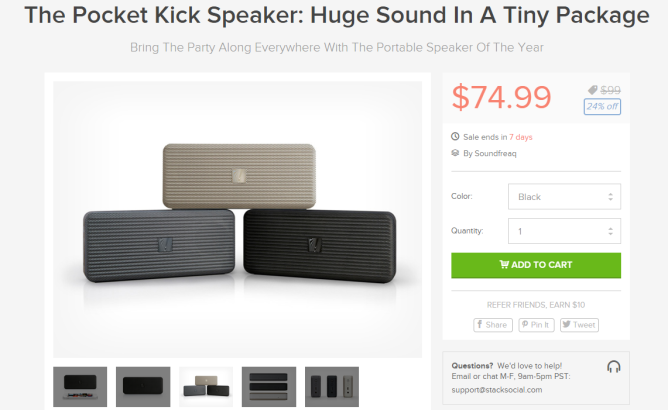 In my opinion, they offer some of the best bang-for-your-buck you can get in the portable speaker market. And if you're on the hunt for a good ultra-portable speaker, you'd be hard-pressed to find something better than the Pocket Kick. It's a little-bitty thing that makes not little-bitty sound. 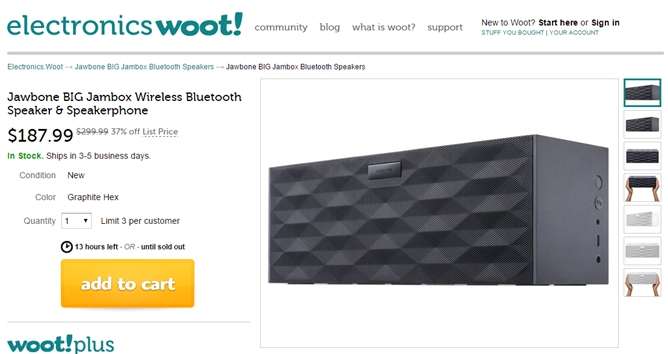 In fact, I reviewed it a while back and did a comparison between it and the Jawbone Jambox Mini. No contest. For the next week, you can grab this little guy for 24% off the normal price of $99 from StackSocial. (That's $75 for those who don't want to math...or read the headline.) It comes in black, gold, and platinum, so you even kind of have your choice of color. If you want to wear something that can provide a rough estimate of how active you are each day, there are no shortage of options. 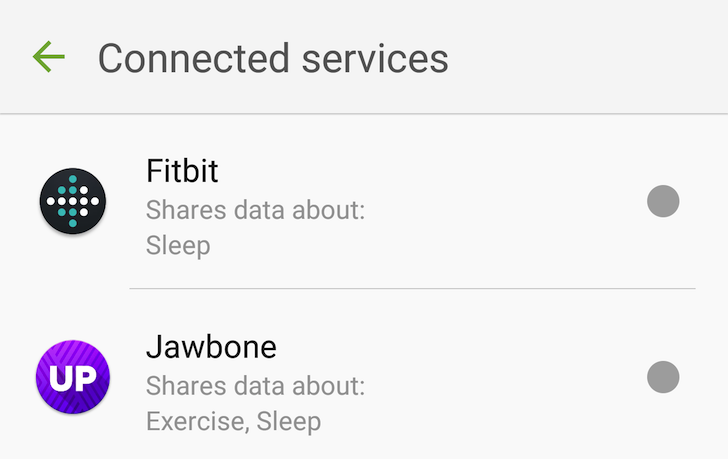 Now Jawbone is giving consumers two more. The company has announced a couple of activity trackers that it hopes will appeal to different types of people, with one of them showing off some rather advanced tech. For starters, we have the $49.99 UP MOVE, an entry-level alternative to Jawbone's fitness bands. It's a circular device that fits into a clip, which you can then tuck somewhere along your belt, pants, or bra. The UP3 has features comparable to the company's UP and UP24 bands, so buyers can still sync it up to the same Android app.